Come celebrate George Washington’s birthday at Rock Ford Plantation! 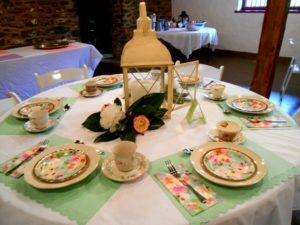 This celebration, designed for children ages 4 through 10 years, will be held on Sunday, February 10, 2019, beginning at 2:00 PM in the Rock Ford Barn. 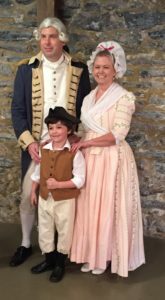 Spend time learning about our nation’s first President through approximately two hours of Colonial-themed crafts, games, stories and other activities. As an added bonus, there will be a special guest appearance by “George Washington.” The children will also sing Happy Birthday and enjoy cake and ice cream. Reservations are required and are limited to a maximum of 25 guests. The cost is $10 per child. Children must be accompanied by a parent during the event. In case of inclement weather, the snow date is Sunday, February 24 at 2:00 PM. For reservations, please click here. Come celebrate George Washington’s birthday at Rock Ford Plantation! This children’s event is for ages 4 through 10 years and will be held on Sunday, February 11, from 2 PM to 4 PM in the Rock Ford Barn. Spend time learning about our nation’s first President through crafts, games, stories and other activities. 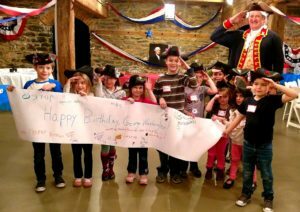 Special guest appearance by “George Washington!” The children will sing “Happy Birthday” and enjoy cake and ice cream. Reservations are required and are limited to a maximum of 24 guests. The cost is $10 per child and $5 per adult. A parent must accompany his or her child during the event. In case of inclement weather, the snow date is Sunday, February 25 from 2 PM to 4 PM. 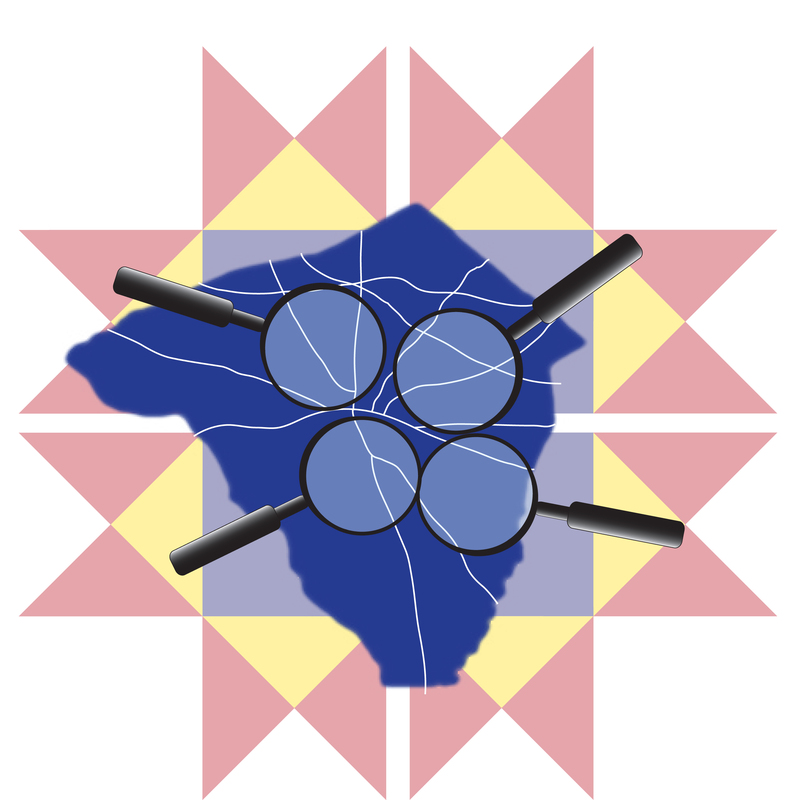 Reservations may be made by calling the Rock Ford office at (717)392-7223, Monday through Friday, from 10 AM to 4 PM.